Limited number of vintage back copies for sale! 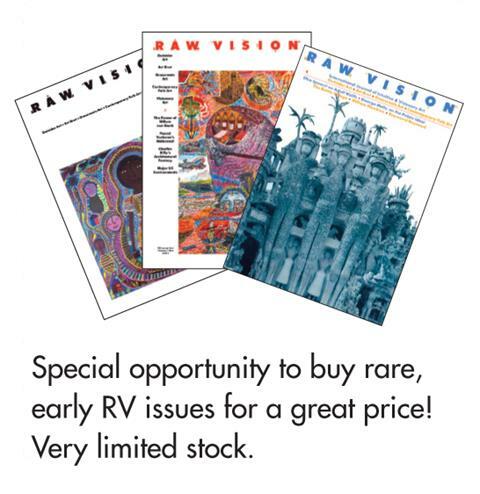 One of our subscribers has donated some rare copies of issues 2, 3 and 4 of Raw Vision, to raise money for the magazine. We have a very limited number of each issue. This is a rare chance to obtain these early issues which tend to sell for a lot more on third party websites!